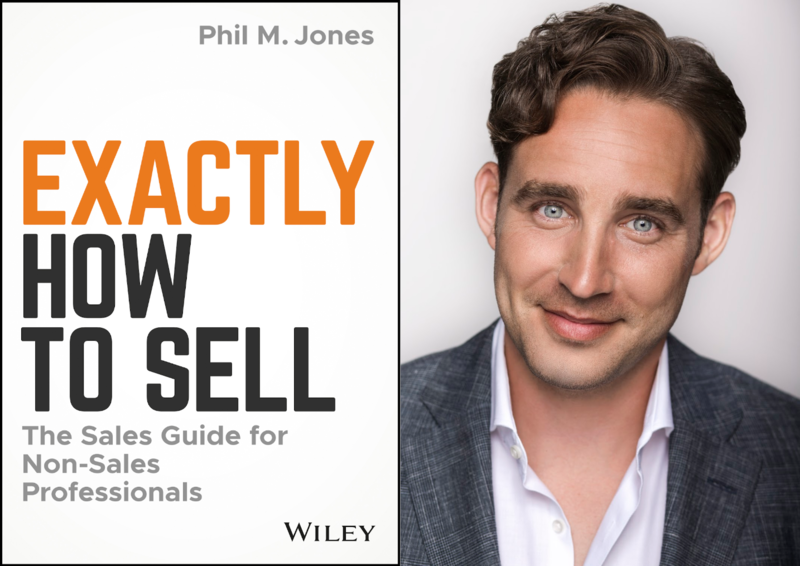 For the 185th episode of The Marketing Book Podcast, I interviewed Phil M. Jones, author of Exactly How to Sell: The Sales Guide for Non-Sales Professionals. If you’re a business owner, manager or marketer, the more you understand about the changing nature of modern sales in the era of the super-informed buyer, the more successful you’ll be. In Exactly How To Sell, Phil M. Jones walks the reader through a succinct and carefully written process that draws on time tested methods that are designed to attract and keep more customers.